We made it through Christmas. Phew. Are you as exhausted as I am? I’m sure that you are. Our tree is coming down tomorrow, as are all the Christmas decorations…which I am pleased about. Maybe it’s because my birthday falls right after Christmas, or maybe it’s because I have a belief that we should start the new year with a clear and clean space – whatever the reason, I like to remove Christmas soon after the BIG DAY has passed. Yes, it’s time for another birthday. Yet another year has ticked by. This time last year I was declaring that 2015 would be filled with light. I had never chosen a “word of the year” before. To be honest, I actually thought of the word “light” at many moments throughout 2015. I know it had a positive impact on my psyche. Evolve. It popped into my mind the other day. Many things have changed around here (the blog) and in my home over the last year. 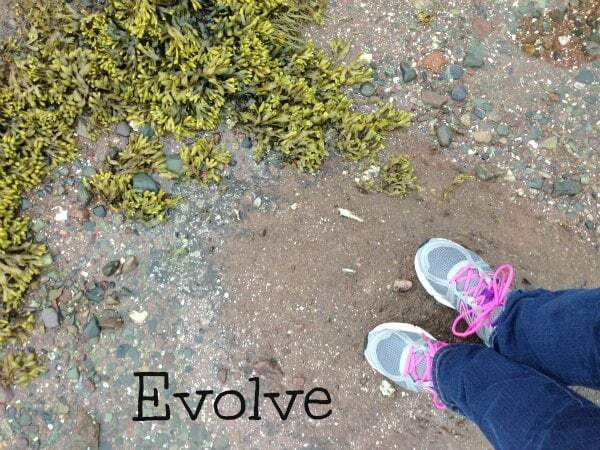 I am hoping to continue my evolution – to continue to evolve and grow. To expand. To reach. To stretch myself. To go beyond the norm. To learn from others. 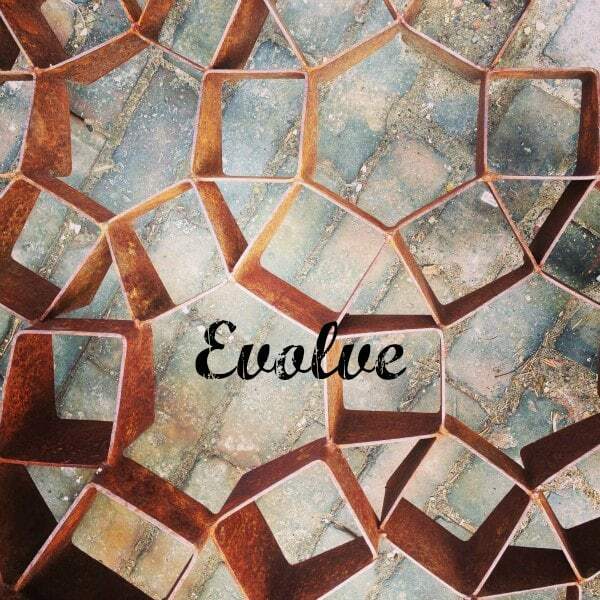 To evolve. No New Year’s resolution for me. Simply one word that will carry me through the 365 days ahead. Evolve. What word will inspire you? Have you ever chosen a single word to inspire your new year? Cheers to a healthy, happy and hope filled 2016! Lovely word choice! I haven’t chosen my word for the year yet. Last year, I had 2: finish and nurture. I’m thinking hard about it though!